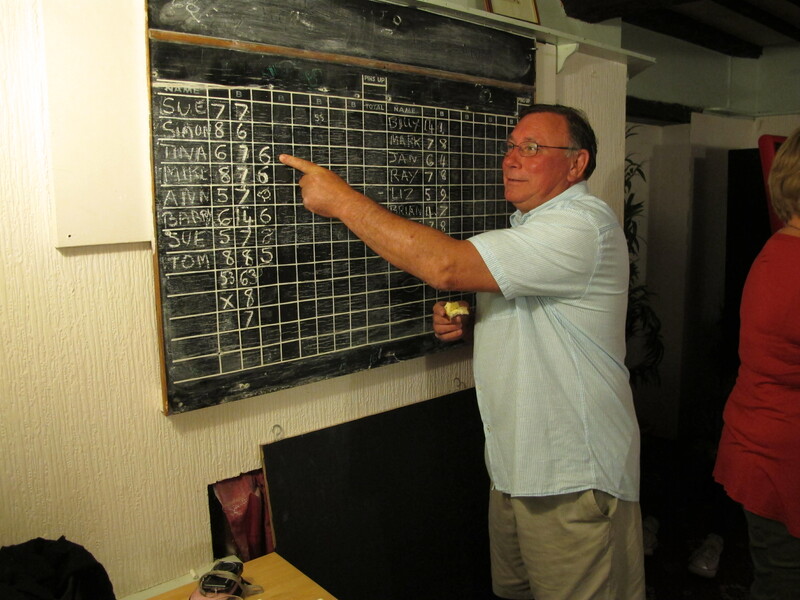 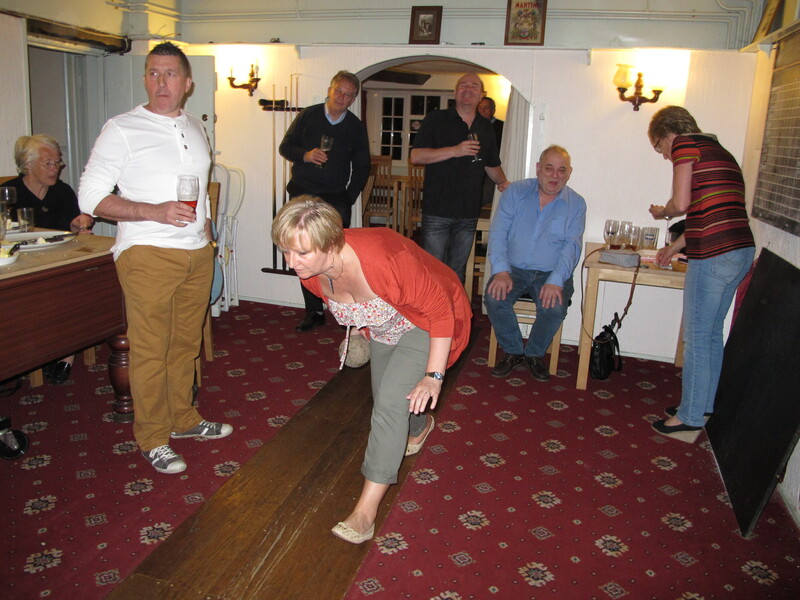 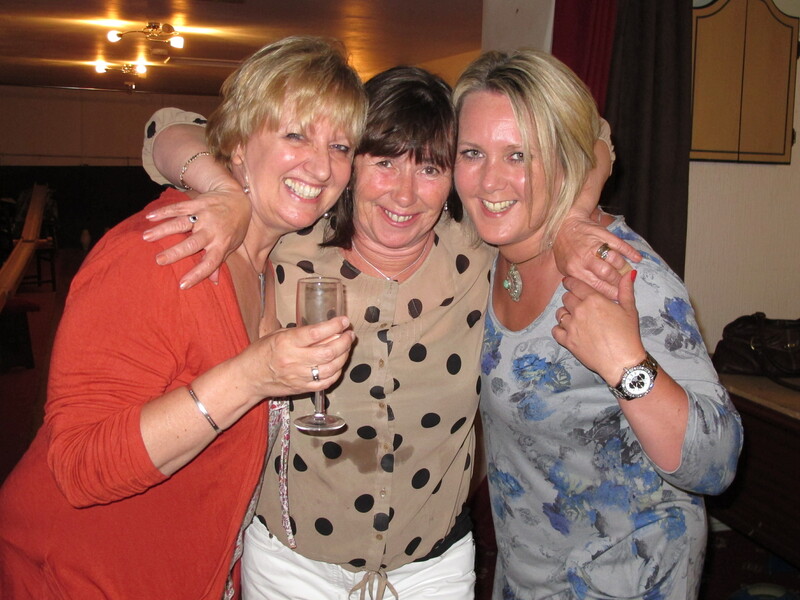 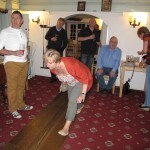 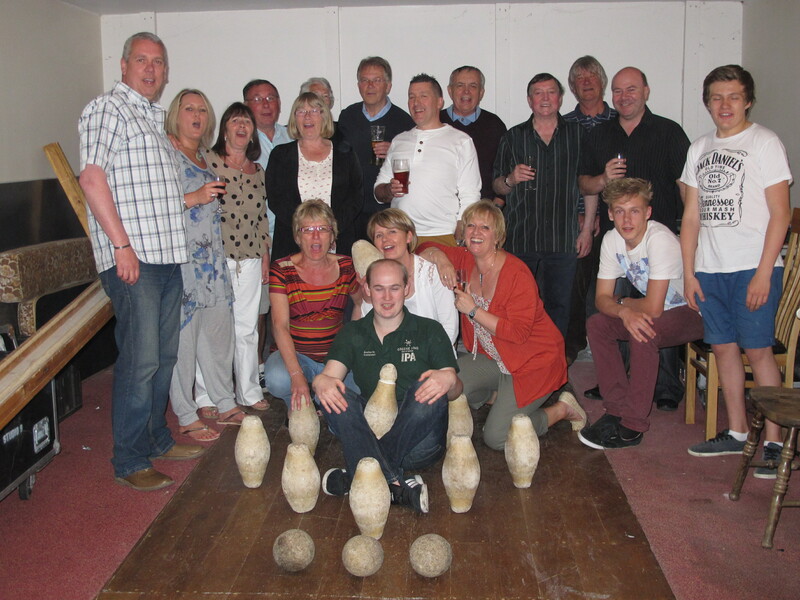 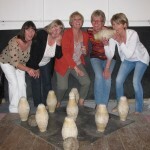 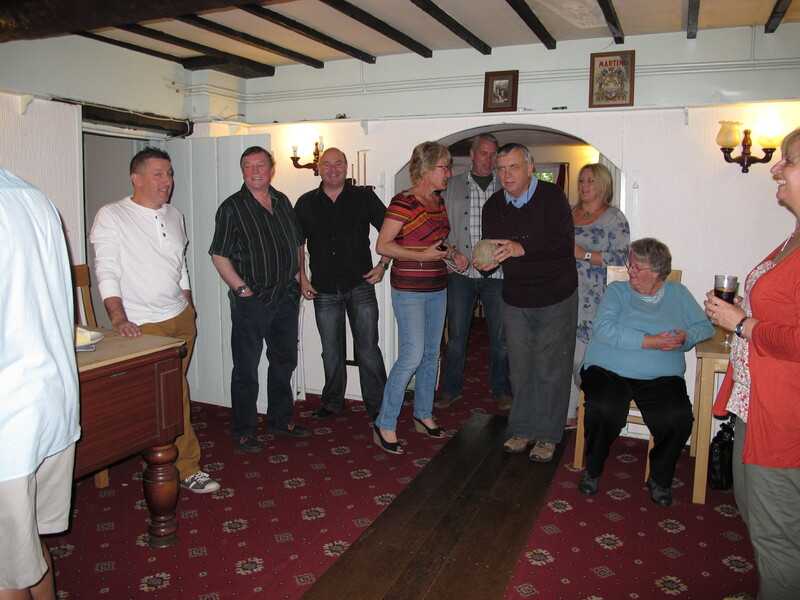 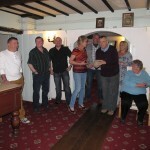 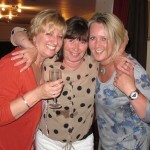 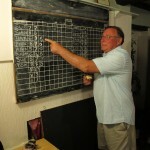 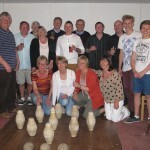 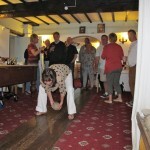 The Anchor Ladies skittle team played their last game of skittles at the Anchor Inn on Friday 31st May. 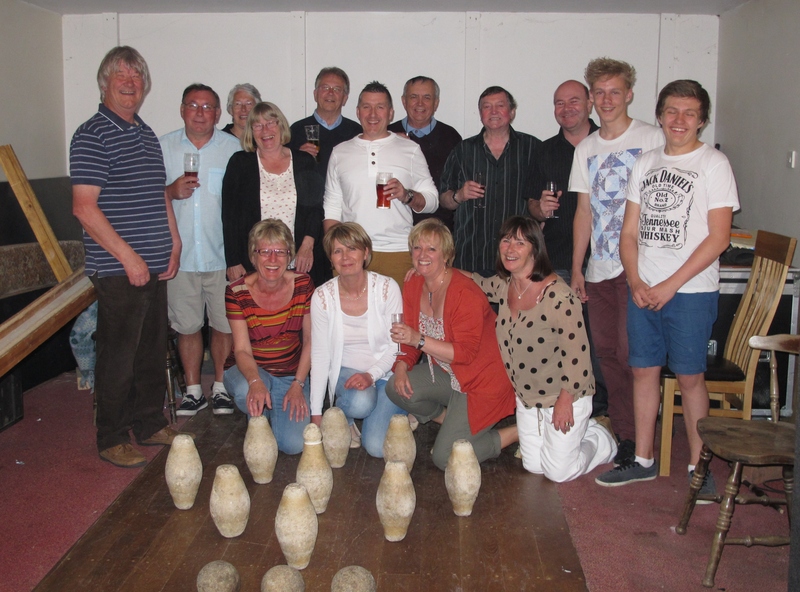 They played a friendly game with their partners and friends and enjoyed a cheese and wine buffet provided by the landlord Matt. 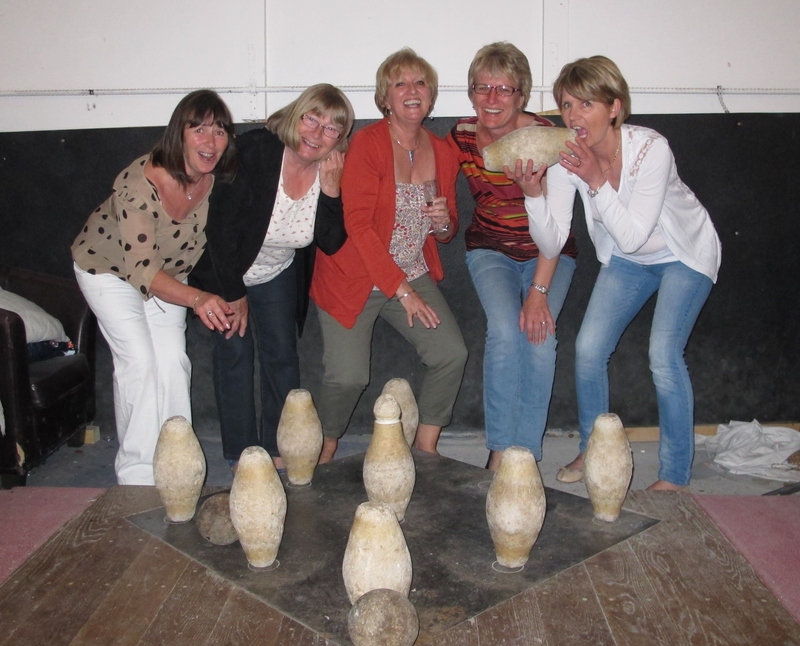 The Ladies skittle team used to play at the Ship Inn but when it closed transferred to the Anchor Inn when a new alley was built. 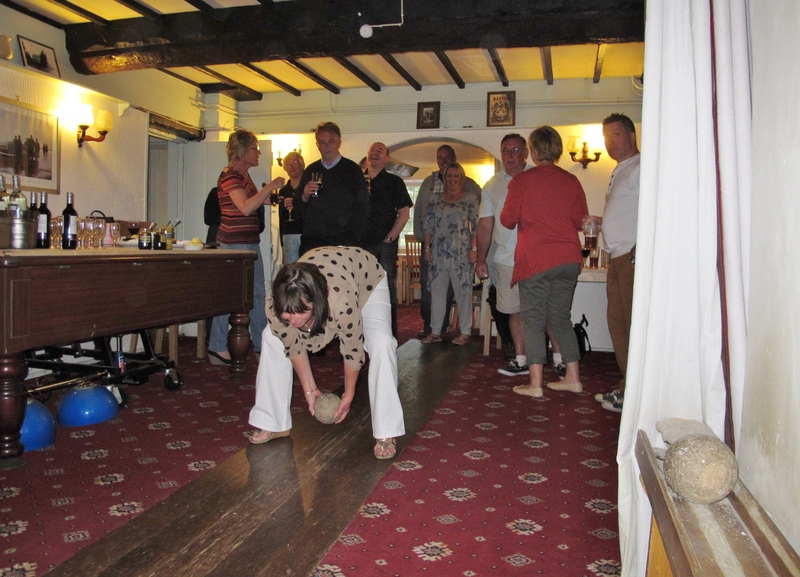 The skittle alley is being transformed into accommodation as part of the continual refurbishment of the pub. 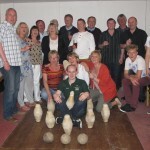 The alley may have disappeared but the pins and balls haven’t, as Matt has kindly donated them to OPRA.